For over 2 decades, the people of SMT have worked together to build a company that is a leader in bulk maritime transport. We are proud that many of our employees have been with us since our founding in 1990. Yet our continued growth depends on the talents and energy of all our worldwide personnel. We look for employees who have a dedication to quality service and share our deep commitment to the safety of our people, our assets, and the global environment. We believe in the importance of bringing together a diversity of ideas, an innovative spirit, and industry-leading performance. Thank you for your interest in employment opportunities at SMT, and we look forward to hearing from you. 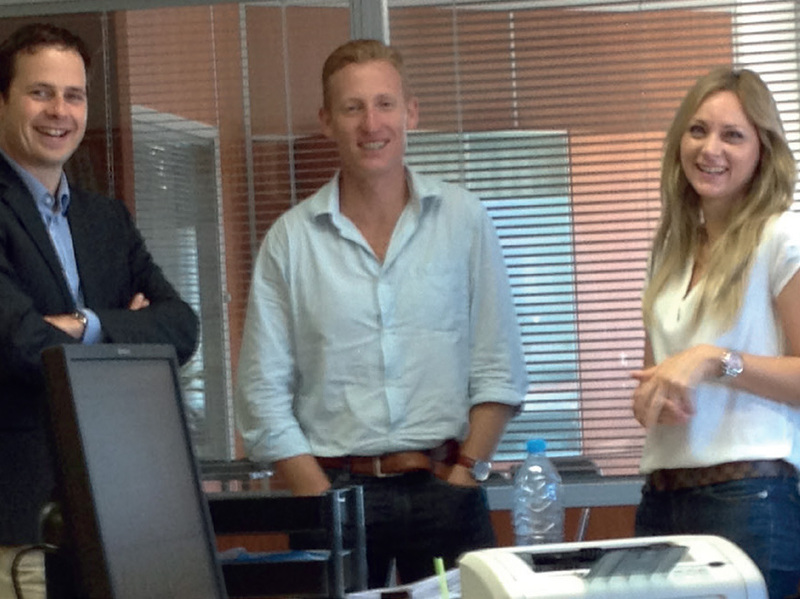 Our professional team of crewing managers interviews and selects top performing seafarers to work onboard our vessels. 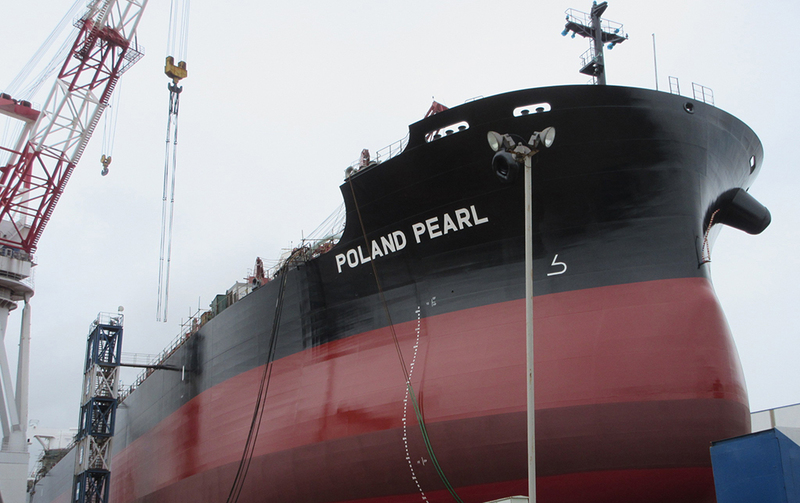 SMT Shipping manages its own crewing office in Sopot, Poland under the direction of Fleet Management. 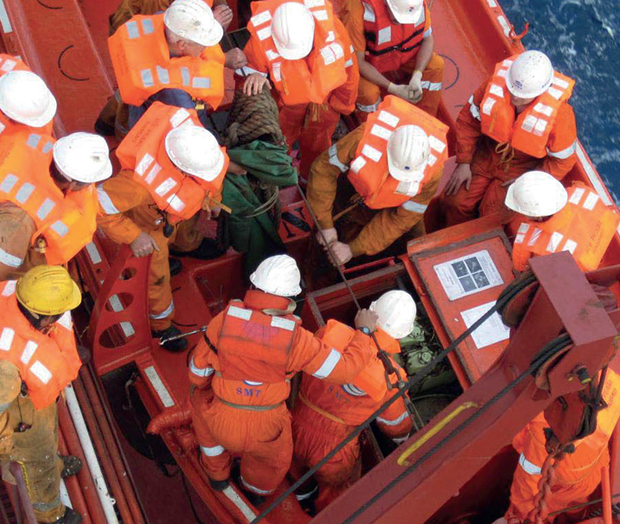 They also work in partnership with a global network of skilled crewing agencies that are committed to our principles of hard work, safety and professionalism. 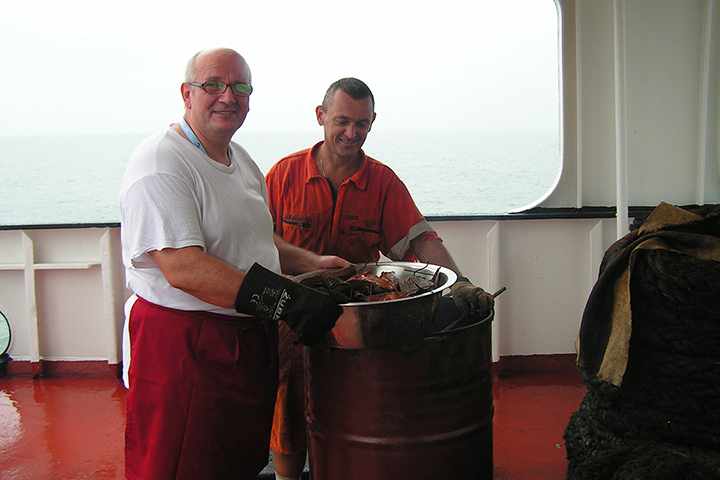 Longevity of veteran seafarers We expect a solid commitment to hard work and professional development that is regularly evaluated by our officers and fleet management. Yet we believe in making a long-term investment in our people and their families. 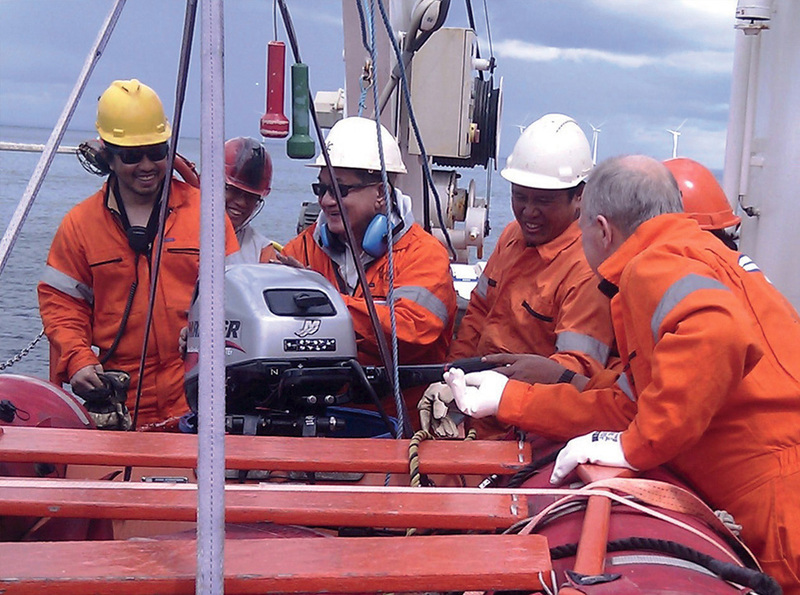 Our goal is consistent re-employment of high-performing personnel, and we are proud of the fact that 20% of our 1500 seafarers have been sailing with us for more than 10 years. More importantly, many of our senior officers began as lower ratings and have risen to the highest levels in our organization. 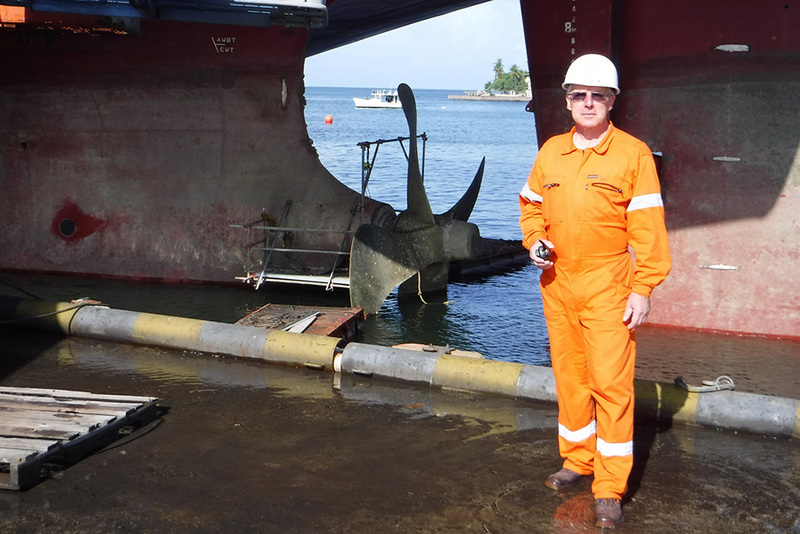 Commitment to safety We look for workers who value competency and efficiency but maintain a vigilant commitment to the safety of our fellow employees and our vessels. 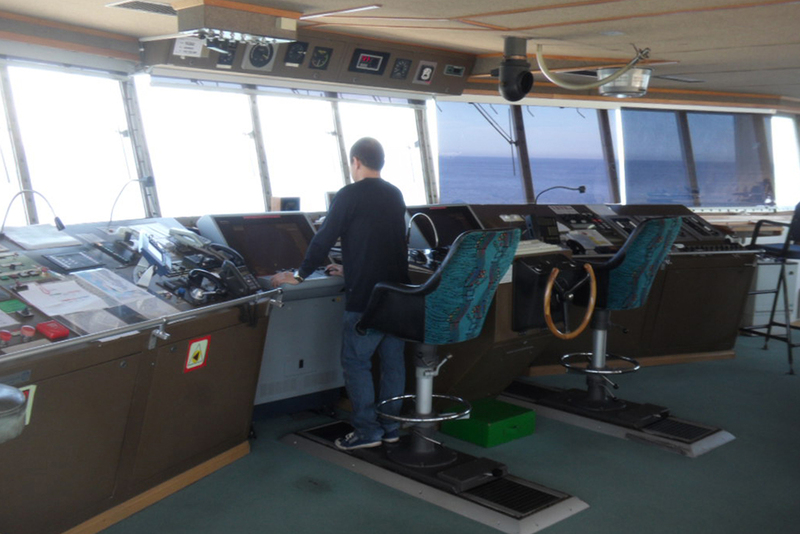 Nationalities of crew We at SMT have the pleasure to work with highly motivated and professional multinational crews operating vessels throughout the world. At present, the majority of our mariners come from Poland, Philippines, Russia and Ukraine, but we have a total of 14 nationalities representing our fleet. Alcohol policy To this end, we expect all of our personnel to support our dedication to a drug and alcohol-free work environment onboard our fleet. Working at SMT is both demanding and rewarding. We value talent, education, and experience, and we are deeply committed to rewarding excellent work with fair compensation and the promise of promotion. 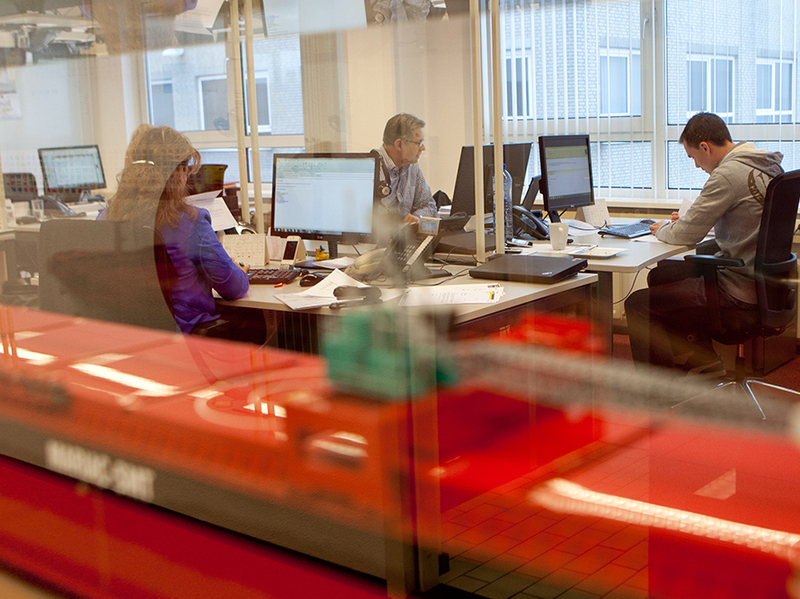 Based in Poland, our Technical Management Department manages the safety and productivity of our fleet. 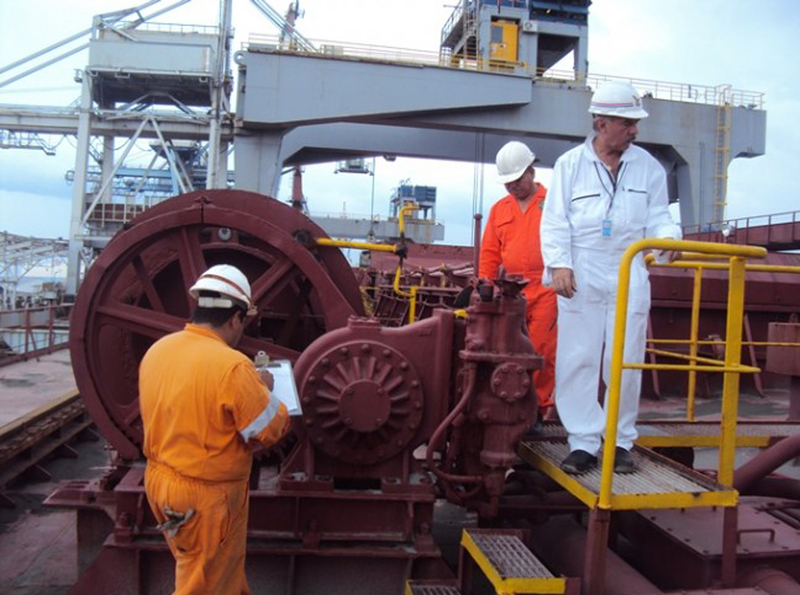 Our vessels operate under a safety management system that is certified with ISM under various flag states and confirmed by Germanischer Lloyd. 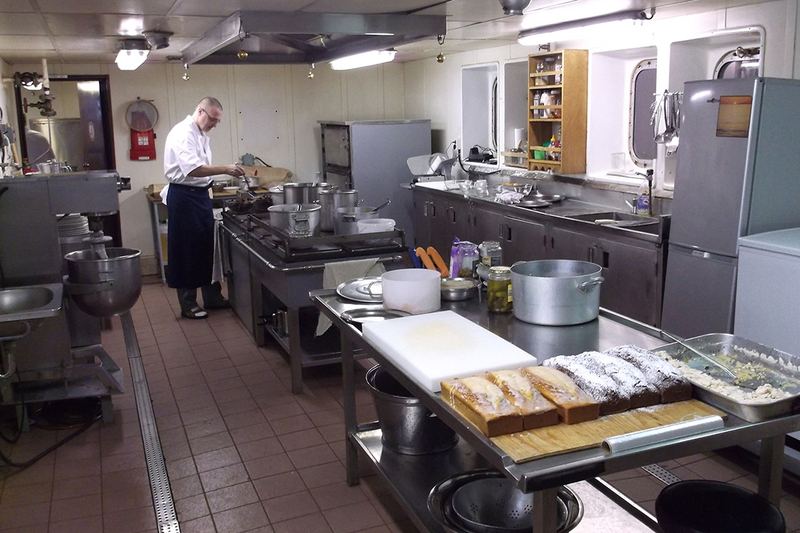 We pride ourselves in maintaining the highest standards of safety and quality onboard each of our ships. Our technical team is responsible for a wide range of management functions, including Crewing, Purchasing, Safety and Quality, and Systems. 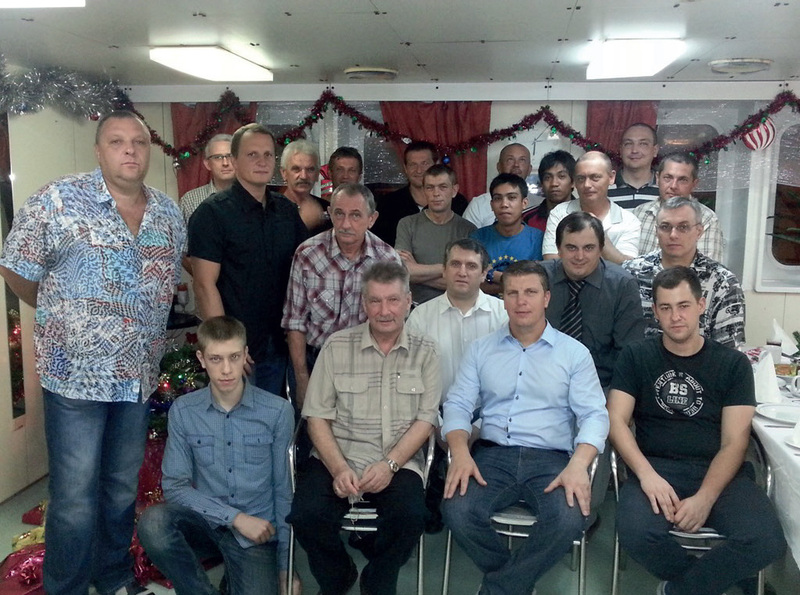 Our professional team of crewing managers interviews and selects top performing seafarers to work onboard our vessels. 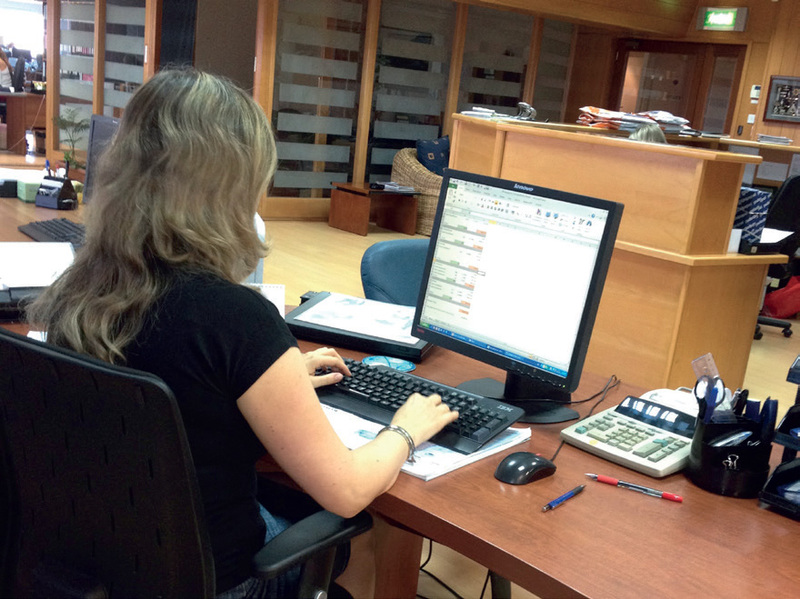 SMT Shipping manages its own crewing office in Sopot, Poland under the direction of our Technical Management Department. 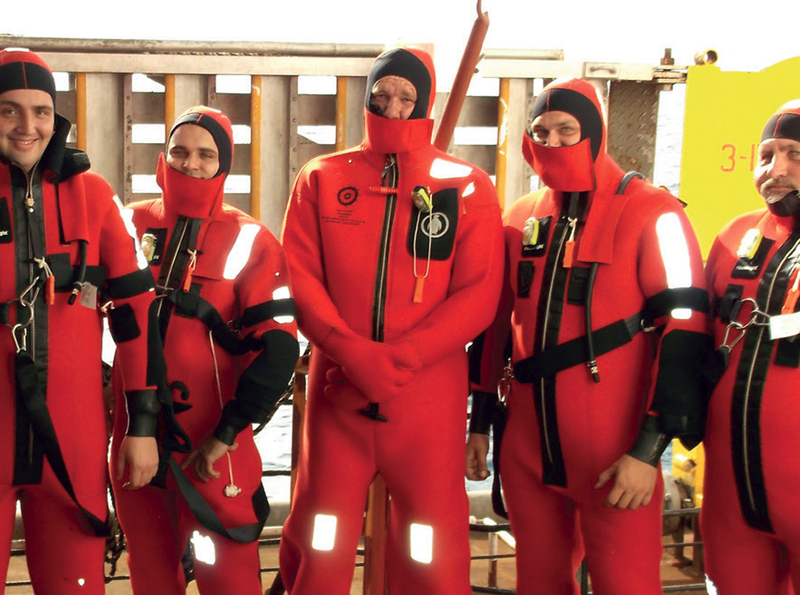 They also work in partnership with a global network of skilled crewing agencies that are committed to our principles of hard work, safety, and professionalism. Thank you for your interest in SMT Shipping.